Wow, this family is rolling out big these days. It’s been barely 2 days since his Brother, AY bought himself a new luxury automobile, and Yomi has followed up immediately. 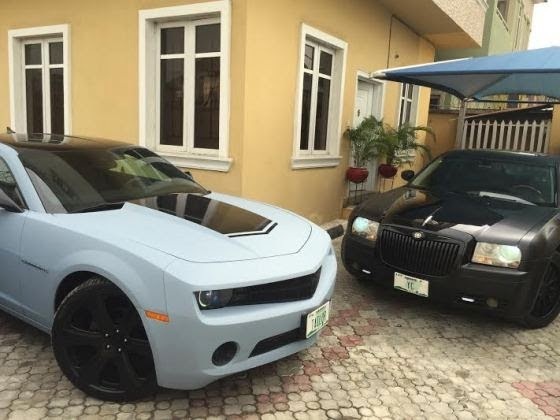 Yomi Casual acquired his Chevrolet Camaro 2012, a day after his senior brother, Ayo Makun got himself a Jaguar. Love the plate number too. Next articleBasketmouth Disses Wizkid AGAIN!! !